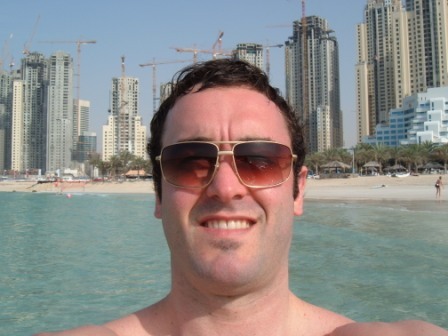 All this talk of Dubai in the news reminds of the time back in February 2006 when I spent a week in the desert on the Persian Gulf visiting 4 of my friends who were living there. 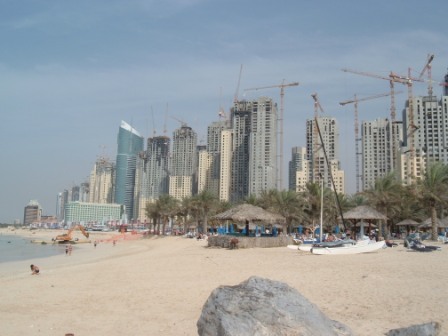 It’s kind of a funny story, because as you can imagine, it doesn’t rain much in Dubai, but the week I went there it was overcast for 4 days and rained HARD for 3 days. They had a lot of flooding that week, crazy car crashes, and I remember walking around in the mall with the floors covered in water. I’m bad luck when it comes to weather – so don’t invite me to your wedding! 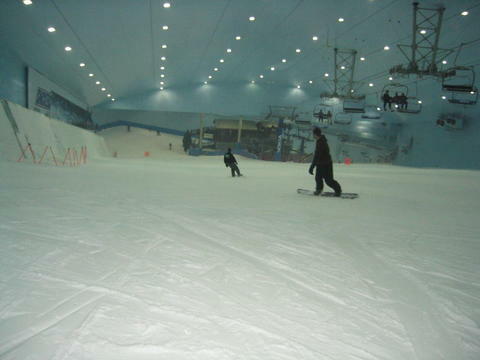 I also did the classic “Spend half the day on the beach and half the day skiing in the indoor ski hill at the mall”. 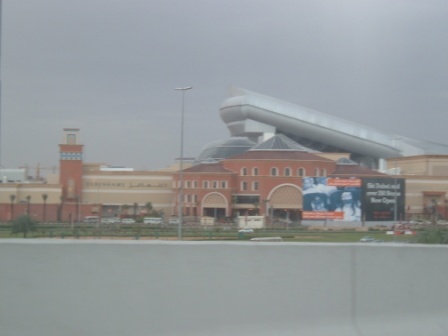 In case you didn’t know, Dubai has this crazy mall in the middle of the desert where they just happened to build in a ski hill. 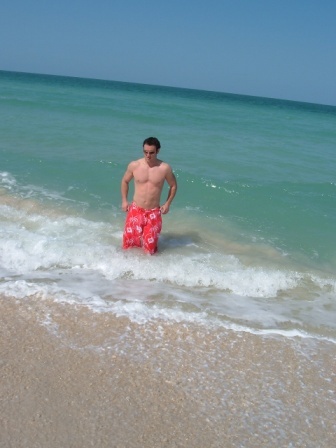 Back then I was about 190-195 lbs, although I don’t feel that I look much different. The fact that I trained with a partner. And even though we trained in a crappy training environment (commercial gym, bad music, etc. ), we made big gains and got strong because we pushed each other and we were able to spot one another. Back then I was able to bench 310, and these days I can barely bench 275 (for various reasons, the biggest being my lack of a training partner). So my workouts back then were also 4 days a week to build muscle (didn’t need much help with fat loss), but in reality, we only need 3.25 workouts to get everything we needed. …even when you’re only 30 years old. About that time is when I came up with the TT Fusion Fat Loss workout, and my program is reflected in that one, because of the 4-day per week advanced nature. Sometimes we’d skip a mid-week workout and train on Sundays with some classic strongman stuff, like tire flipping, etc. Those were fun workouts too. My workouts have changed a little bit, but I’m trying out another 4-day per week program now, although with more bodyweight exercises. Who knows where I’ll be and what I’ll be doing in 2012.